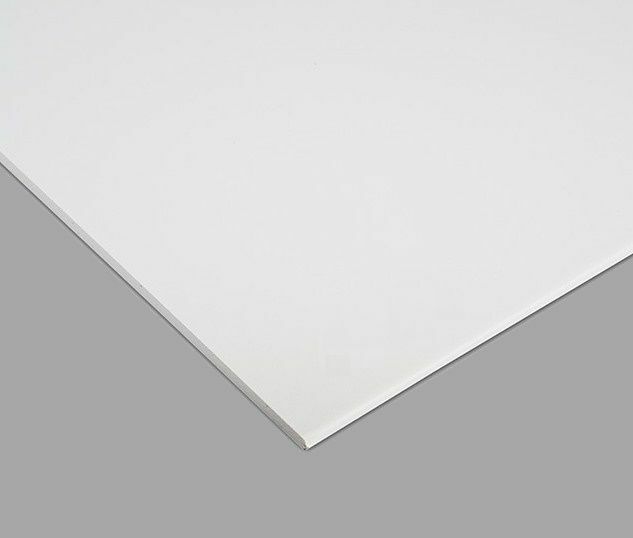 Most Popular Suspended Sandtone Surf Flat (Square Edge) Ceiling Tiles 595mm x 595mm Full Box. Most Popular Suspended Sandtone Surf Tegular Ceiling Tiles 595mm x 595mm Full Box. 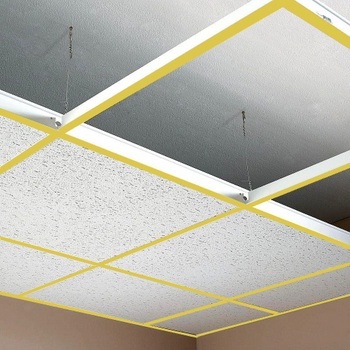 Most Popular Suspended Vinyl Ceiling Tiles (Waterproof & Hygiene ) 1195mm x 595mm Full Box. 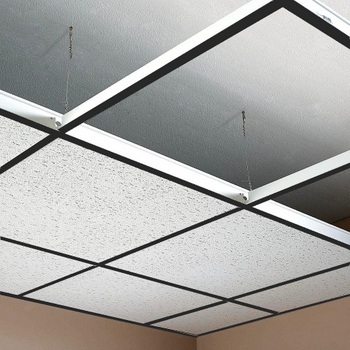 Most Popular Suspended Vinyl Ceiling Tiles (Waterproof & Hygiene ) 595mm x 595mm Full Box. 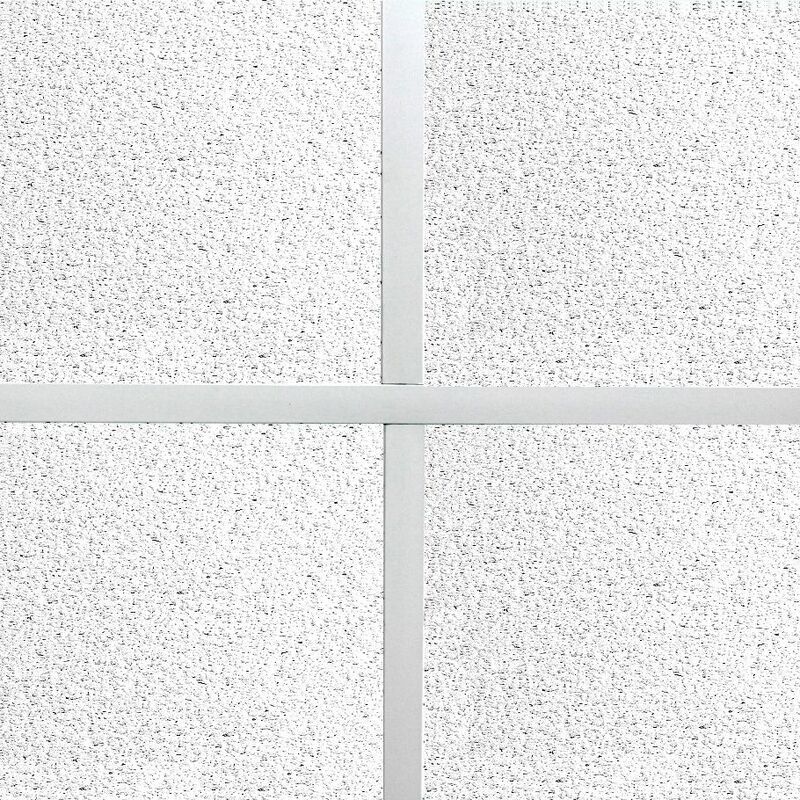 Suspended Ceiling Tiles & Grid 1 Square Meter (m2). A grid and tile suspended ceiling can be the ideal solution for many office, industrial and shop premises. As a specialist suspended ceiling installation firm, we use our many years experience to deliver a reliable and quality service across the UK and special in Manchester, Birmingham, London & Bradford. Whether you have an office that needs to be operational during the works, or a store that requires a ceiling installing quickly to avoid a long period of closure, we can help. Grid and tile ceilings are perfect for areas that require access to services, and where modular light fittings are needed. 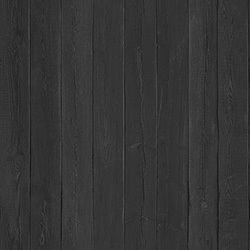 We use the best brands from well known suppliers such as Armstrong, Ecophon, Rockfon and USG. We can offer a solution to suit your budget without compromising on quality and service. Contact us today or Email us requirements to arrange a free quotation from us. 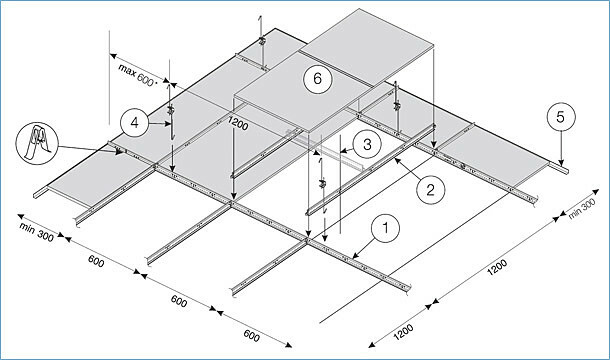 A typical suspended or false ceiling gridwork is made up from a combination of metal interlocking sections connected together to form the openings for ceiling tiles. The metal channels are formed in the shape of an upside down ‘T’ which is usually finished with a White, Black, Polished Chrome, Brushed Chrome, and Gold All in 24mm Thickness also in White they Come in 15MM thickness. every surface has different prices. We have all range available from installing new or replacing your current Grid. if not sure, please call us and one of our team member will help you. PICTURE ABOVE IS ONLY FOR ILLUSTRATION PURPOSE ONLY, COLOR IN REAL MAY VARY.